“Long range vistas over Long Island Sound…” is only part of the story when it comes to a new listing near Todd’s Point in Greenwich. Priced at $10.995M, this 6455 square foot winner on .48 acres is one of the best homes around. It survived Sandy with minimal issues because it was built for its location in 2004 with the necessary components needed for direct waterfront. The house is beyond beautiful, even the staircases, front and back are gorgeous. Living in this home would mean no more trips in bumper to bumper traffic on the way to the Hamptons. 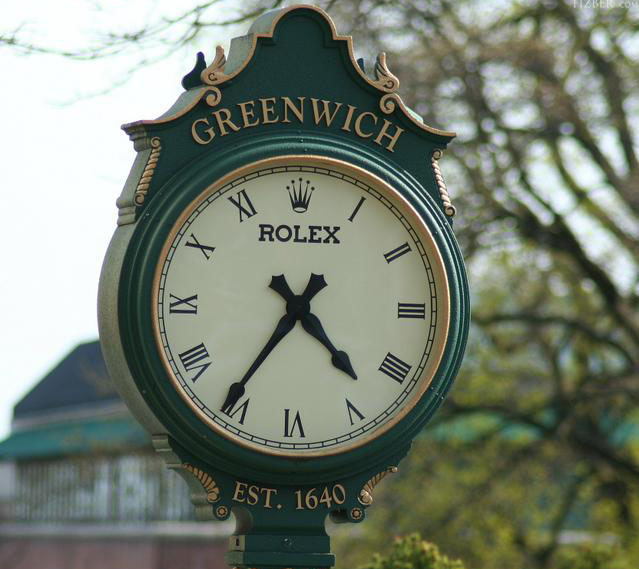 Buyers looking in Greenwich for a year around gem, walking distance to Todd’s Point and a short bicycle ride to Sound Beach Ave. shopping and the train station need to look no further. This one might even go to a bidding war…a oft happening event in the lower priced range ‘land listings’ in Riverside.